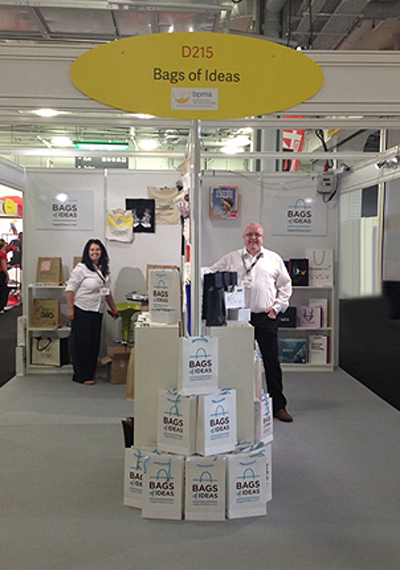 With over 40 years of experience within the promotional merchandise industry we realised that the sale of promotional bags made up the largest part of the market – whether it be Polythene carriers, bespoke rucksacks, cotton shopping totes or the classic drawstring backpack, they are the most popular promotional product. However, finding the right bag is no mean feat. Most websites for promotional merchandise only contain a small selection of bags, and trawling through the other hundreds and thousands of products can make the task of sourcing the perfect bag laborious, time-consuming and frustrating. Bags of Ideas was created to eliminate this frustration when searching for promotional bags and accessories; you need look no further as we are your promotional bag specialists. Our aim is simple; to provide you with a service dedicated only to promotional bags and accessories, combining years of expert industry knowledge and a simple, inviting, user friendly website, that saves you time and ensures you find the bags suited to your promotion efficiently. We invested time into creating a website that works like no other in the market – building on the flaws of our competitors, we created a site, driven by clear images, and simple pricing, as well as well categorised products. We have deliberately replicated products in multiple categories, to give the user the best chance of finding what they require. For example, you will find our ‘cotton shopper’ in the cotton and canvas, shopping and tote and the Eco section, so regardless of where you look first, you will find what you need. Our range of bags is extensive, but not overwhelming. 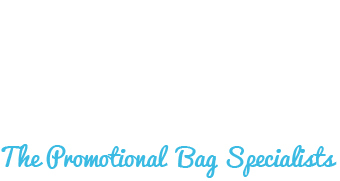 We want to be able to help everyone find the right promotional bag regardless of time frame, budget or print options. Whether you are looking for one hundred plain stock items, or ten thousand full colour bespoke bags, we can accommodate. 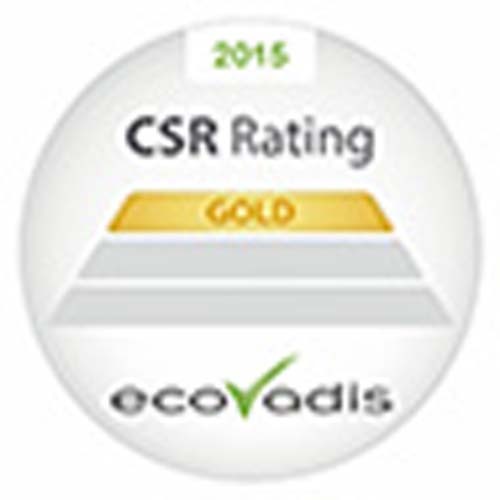 We have carefully selected, from our years of experience, only the most trustworthy and reliable manufacturers, that bring the best quality products at the most affordable prices, allowing us, to provide to you with a great value, dependable service. Our site has been built to allow you, the user to easily navigate through the categories, to find the right product. We have a dynamic search function on every page, which not only searches the name of the bag and the description, but also the details such as material and printing options. If you still struggle, we have incorporated a live chat function on our page – with live staff Monday – Friday 9-5 UK time to assist you with any queries. If the chat is offline, please still send a message, as it will be picked up at the next possible moment. We also have for the final stages, an in house artwork department, that can help you put your ideas into something visual. If you have an idea for printing your bag, but are unsure of the feasibility – let us know, we can advise, and mock up a proof. Though we try our hardest to be as competitive as we can without compromising on the quality of service, sometimes you may find a better price. Not to worry – if you do find a better like for like quotation, please let us know and we will do our best to ensure we beat the quote.